• multisatellite, network, manual search. • Channel sorting by multiple parameters. • Software upgrades through USB /RS232. 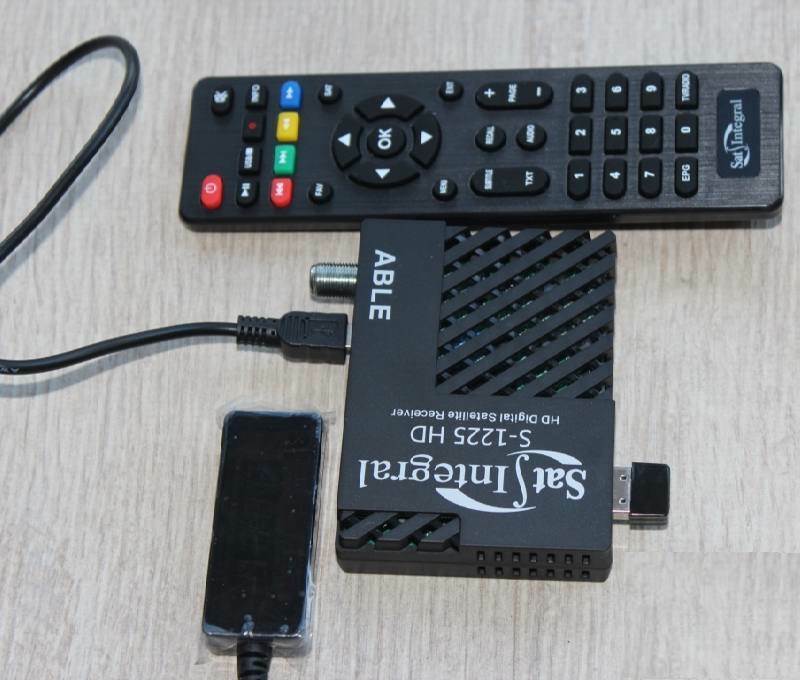 The receiver Sat-Integral S-1225 HD Able uses a new modern processor GUOXIN GX6605, which provides decent performance. 1. To update the firmware, you need to insert the flash drive into the USB port of the receiver, enter the Menu -> USB -> Update. 2. Next, find the file with the software (firmware, channel list, keys). Press OK and confirm software update. 3. After the upgrade, the receiver will reboot. Warning !!! Do not disconnect the power or remove the USB flash drive during the upgrade process. This can result in damage to ustroystva.voyti the corresponding menu, select the firmware file and click the button on the remote control. It is also possible to update the firmware of the receiver via the RS-232 connector. The adapter is in the kit. Used in the case of disaster recovery.